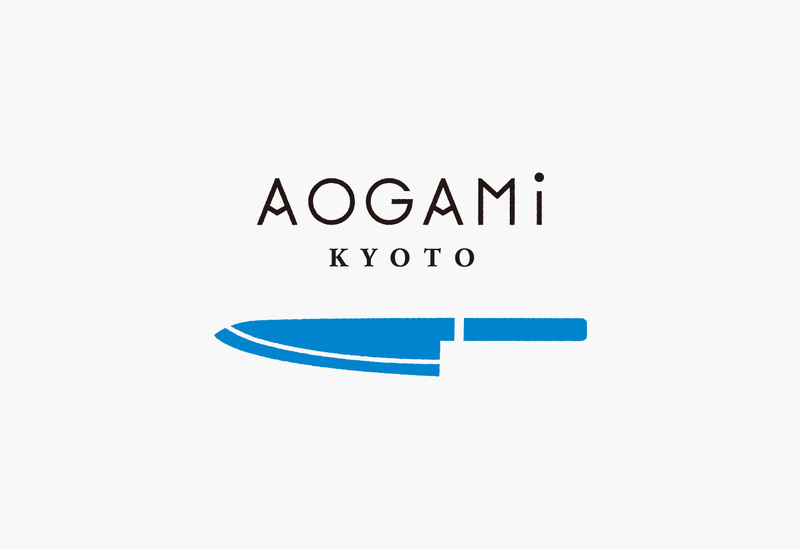 AOGAMi KYOTO is a sophisticated cooking school run by a french chef in kyoto. AOGAMI means type of japanese knives. We made a logo and a business card for them.